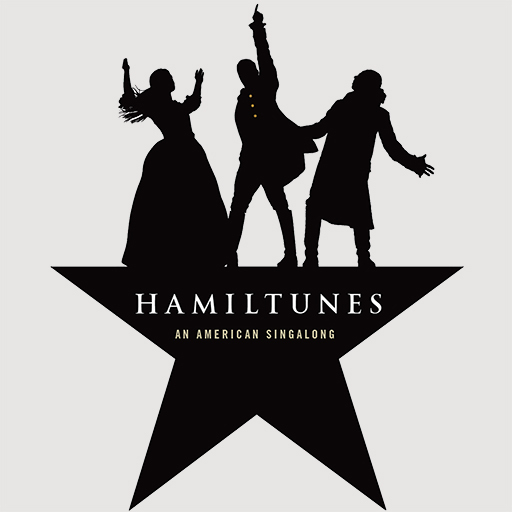 Join IU's Singing Hoosiers and Jacobs School of Music at the Buskirk-Chumley Theater for Hamiltunes, a free and family-friendly sing-a-long version of the Broadway musical Hamilton. 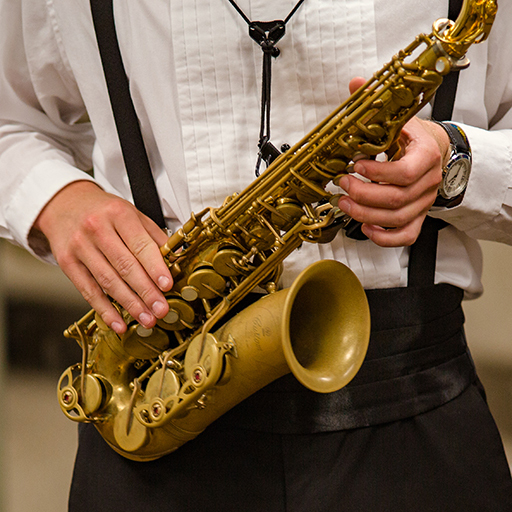 Brown County High School bands, accompanied by IU Classical Connections, will share a performance with the public after students attend a mentorship program lead by IU Jacobs School of Music. 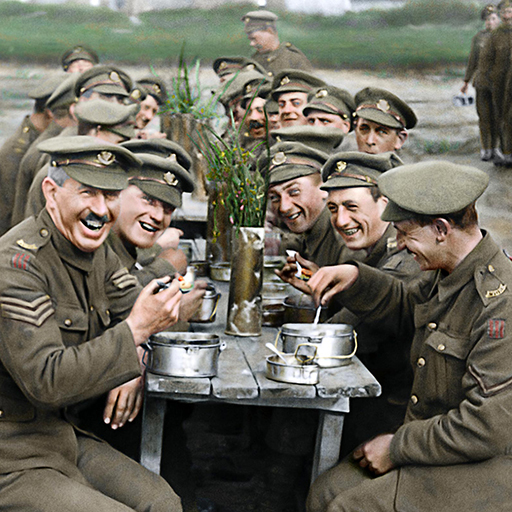 This unique film brings into high definition the human face of the First World War using state of the art technology to restore original archival footage which is more than a 100-years old, bringing to life the people who can best tell this story: the men who were there. 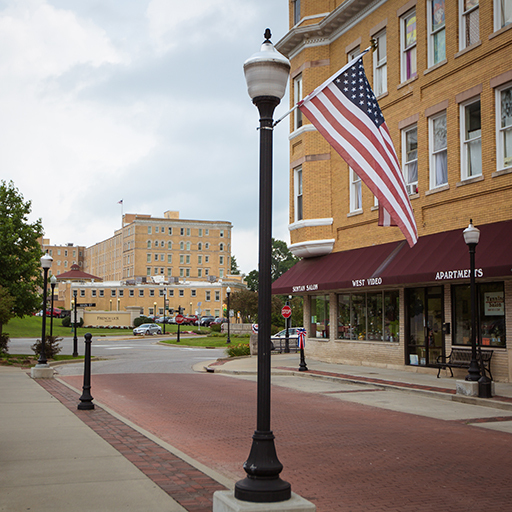 Join the IU Center for Rural Engagement for a two-day conference focused on the issues of greatest importance to Indiana’s rural communities.